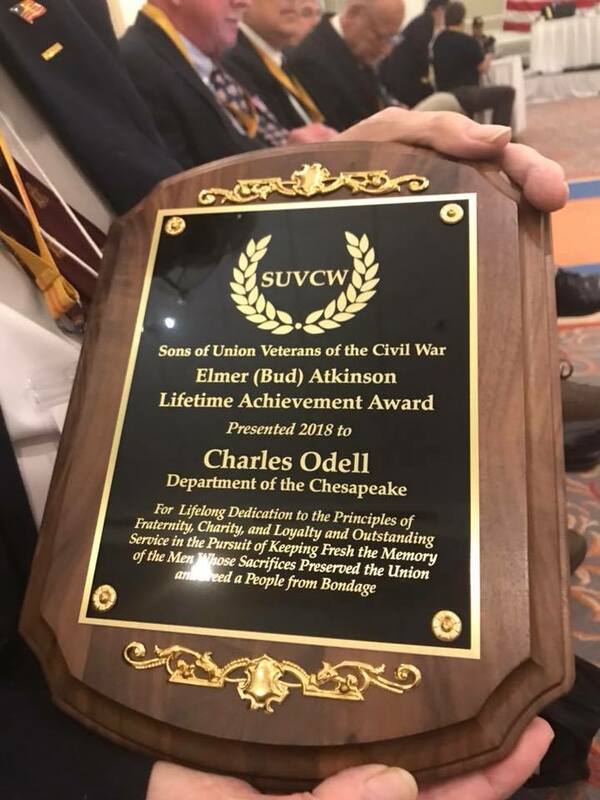 The Department of the Chesapeake Sons of Union Veterans of the Civil War is a fraternal organization dedicated to preserving the history and legacy of heroes who fought and worked to save the Union. 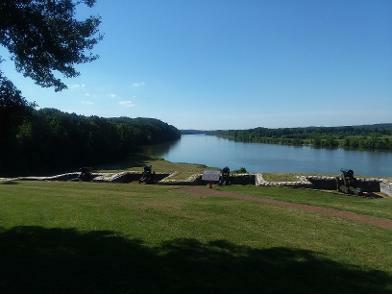 The Department of the Chesapeake was issued its charter in 1887 and currently has camps in Delaware, Maryland, West Virginia, Virginia, and the District of Columbia. 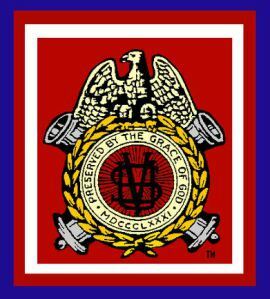 To view a short orientation and information PowerPoint presentation about the SUVCW and the Department of the Chesapeake click the Link below. Copyright© 2011-2014 SUVCW, Department of the Chesapeake.